Today my new Premium Belt Clip Case by Saapni arrived via UPS. This case looks so good on the white BlackBerry Z30, I usually like to rock my phones without a case to show the build quality but this case just seemed like a natural fit. Check out the specs and video below, I also incuded a link to the case as well. Enjoy! 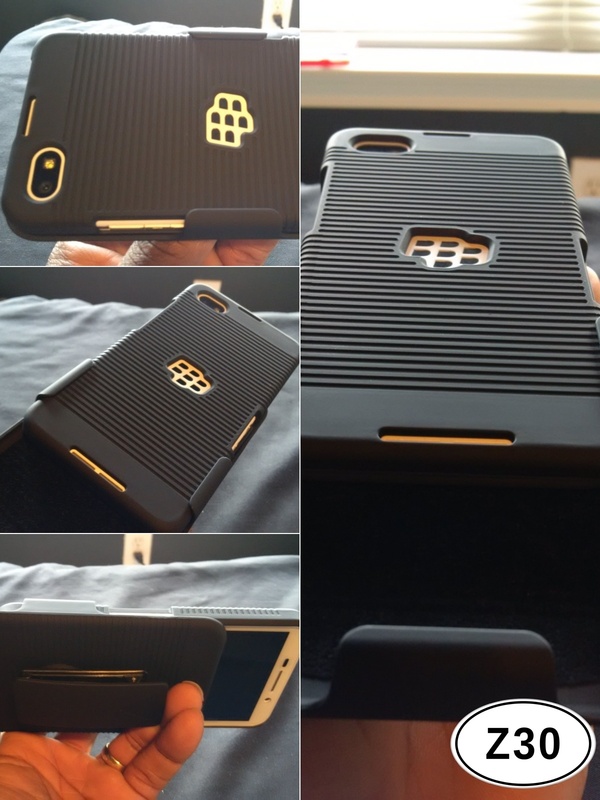 Rubberized ribbed texture for firm, non-slip grip case. Swiveling belt clip holster for easy access. Ask any corporate mobile phone administrator that has to manage a bunch of different iPhone and Android devices purchased by employees and they will almost certainly tell you the BYOD policies are for the birds. Different OEMs, different operating systems, having to push apps through Apple, and securing these devices pose numerous challenges for IT. Android, iOS, and, Windows Phone are really designed to allow end users to have complete control, and, it often takes third party Mobile Device Management software along with their unique challenges and issues to enforce corporate policy on these devices. The allure of increased productivity subsidized by employees buying their own devices often means that phone administrators simply have to “figure it out”. The question, however, as employees become more savvy with their smartphones, are they starting to figure out that bringing your own phone to work is not necessarily as good a deal for them as they initially thought. Chances are that when you connect your personal phone to your company’s network a security policy is pushed down to your phone. These security policies can prevent you from installing apps, lock out functionality such as SMS on the phone, logging,all communications regardless of if it is business oriented or private, and and even tracking your whereabouts via GPS. Corporate IT policies on employee’s personal smartphones are designed with the privacy of the company, not the end use in mind, and, these privacy concerns, or lack there of, have a lot of mobile workers asking for their BlackBerry devices back. 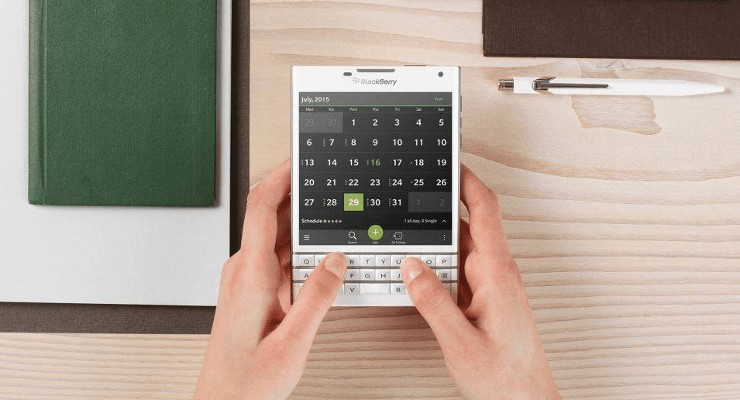 When it comes to a well built, well designed smart phone BlackBerry has always presented a beautiful device. One of my most favorite designs was the BlackBerry Bold 9900. That device just had luxury all over the build of the phone and still to this day I marvel at how beautifully built the 9900 was and still is.